The Westside is pretty underrepresented in the LA pizza olympics, but that doesn’t really matter, because Santa Monica has Milo & Olive. This neighborhood spot works equally well for eating in or taking out – but curbside pickup AKA the fact that you never have to leave your car is usually the best choice. 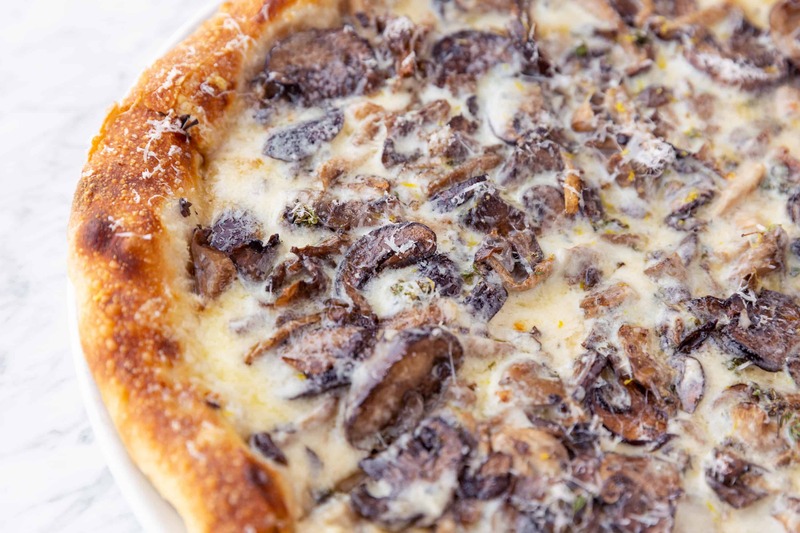 Go for the mushroom or the pork sausage and do not ever forget to also order a garlic knot.